Welcome to the Okotoks & District Chamber of Commerce! 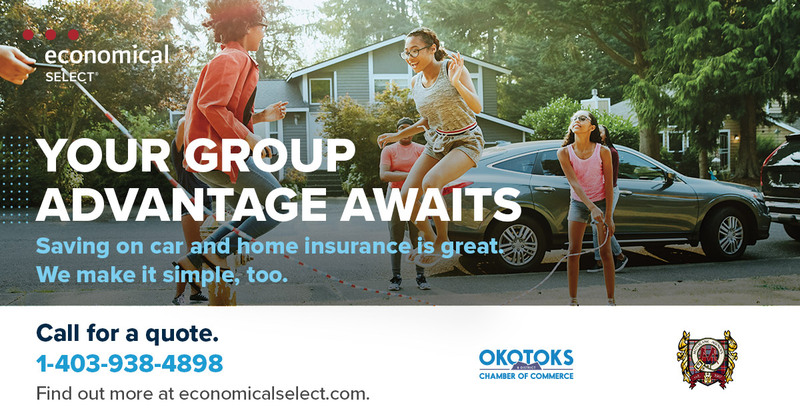 The Okotoks & District Chamber of Commerce is a not-for-profit organization, directed by a team of volunteers, dedicated to helping local businesses thrive in our community. We actively promote, facilitate and strengthen the business climate by providing: Leadership, representation, networking opportunities, service and education to our chamber members. We are your advocate for policy development on all three levels of government. 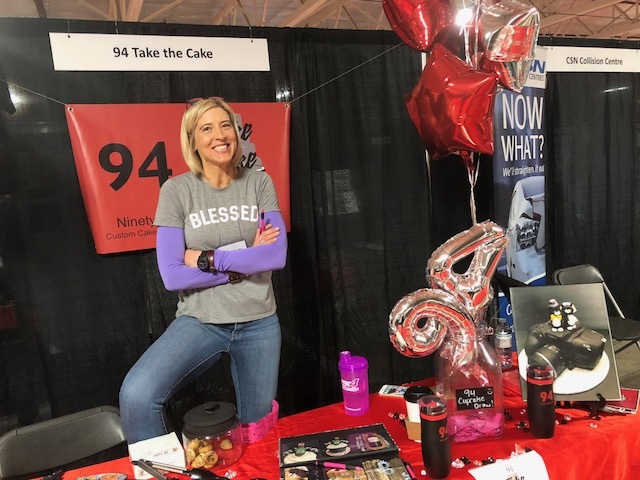 The 2019 Trade and Lifestyle show is coming up! The dates are April 12 and 13! Sign up today! 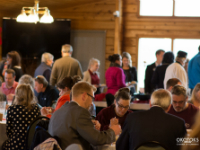 Chamber members are invited to engage in valuable networking events to exchange ideas, make new business contacts, solve problems, lend support and plan for the future growth and direction of the business community.We provide our members with a monthly newsletter of chamber events, and activities. 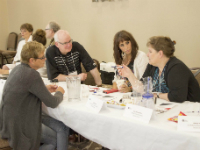 We offer industry and business insight and information at our monthly member luncheons, participate in community initiatives such as Parade Day, Community Cleanup and municipal events. 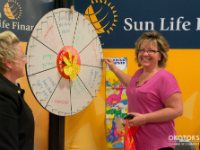 We host and present The Okotoks Trade & Lifestyle show, Business Excellence Awards and other events throughout the year to connect you to your local business community. 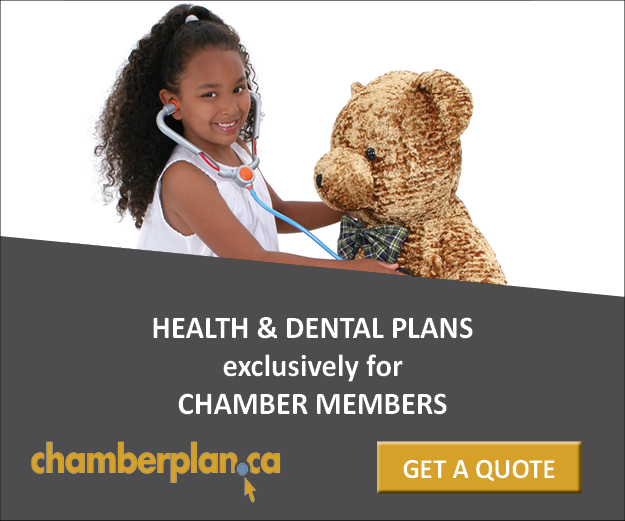 As a member of the Okotoks & District Chamber of Commerce, you have access to comprehensive coverage by Canada’s leading group benefit plan for businesses, that offers extended health care, group term Life Insurance and more. Value added member benefits also include access to discounts on things like Payworks payroll systems.